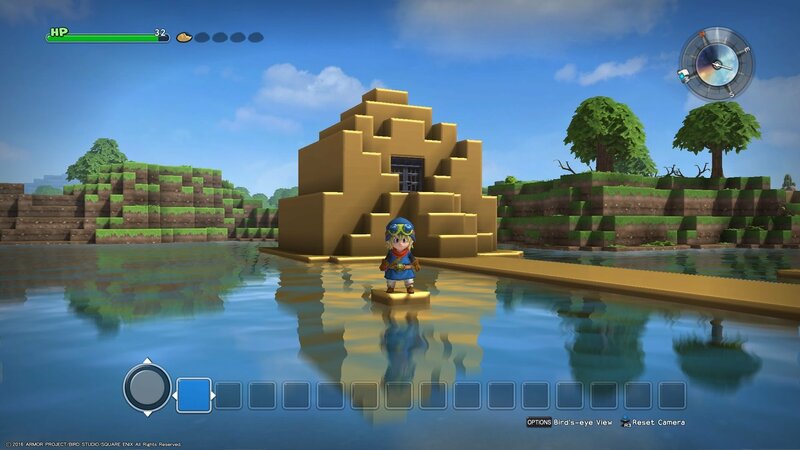 Gold Block Recipe – Show off your opulent side with blocks made of pure gold "
Rise as a legendary Builder and use YOUR imagination as weapon against dangerous monsters that freely roam in the sandbox world. 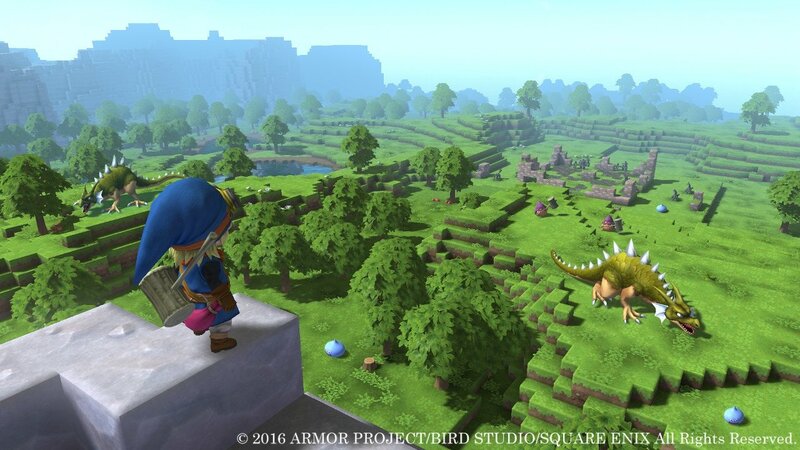 Explore the vast lands, achieve story led quests, gather and combine materials to rebuild settlements or even redesign the whole landscape to your liking! 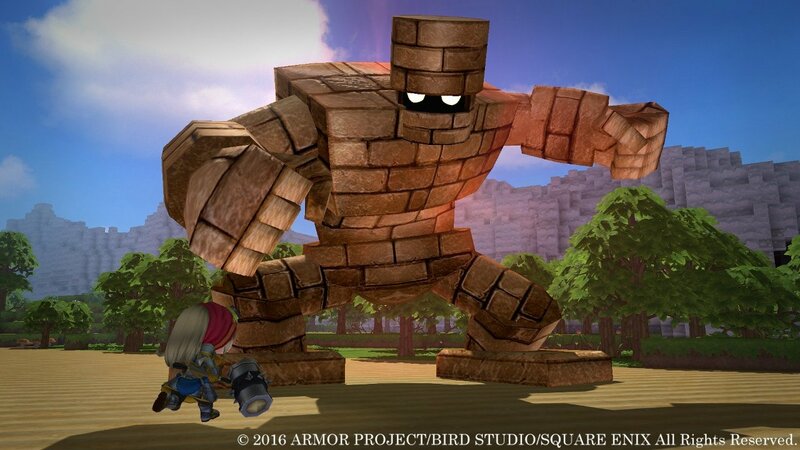 Build to help others, Build to defeat enemies, Build to save the world! 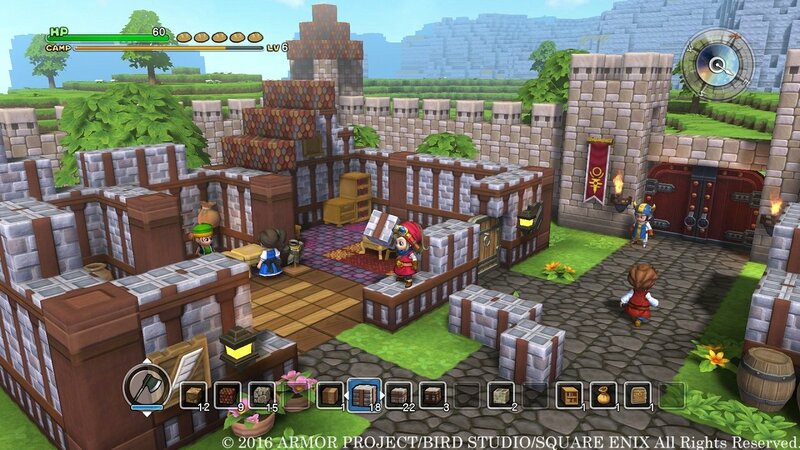 Build a variety of unique tools from materials you gather and rebuild towns and cities to restore life to the shattered world of Alefgard. 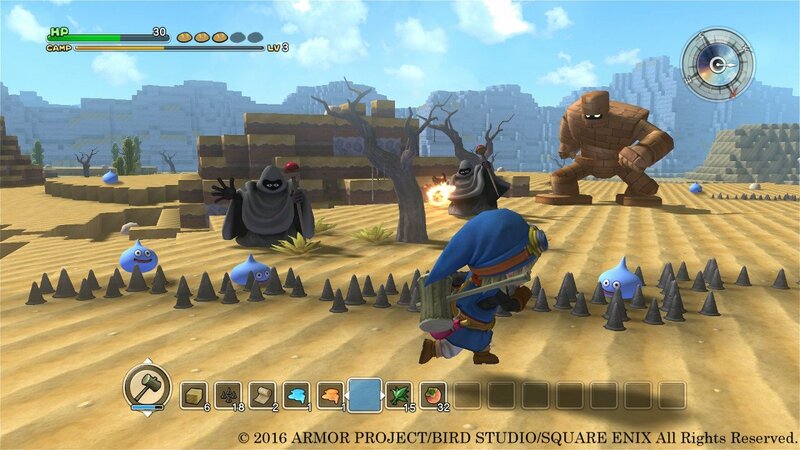 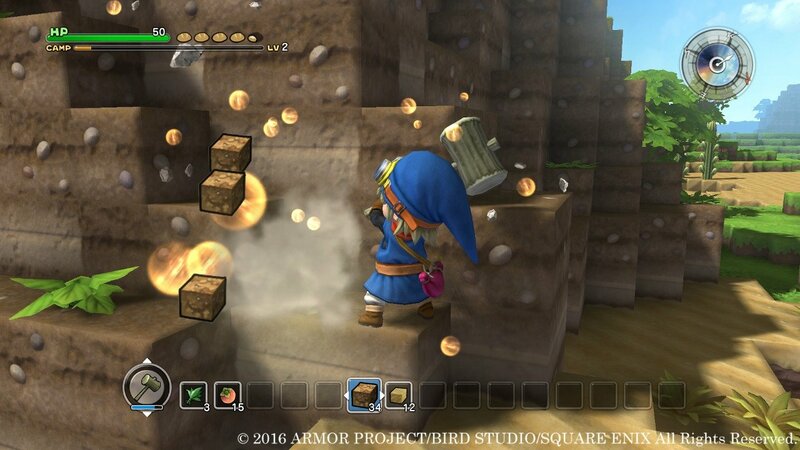 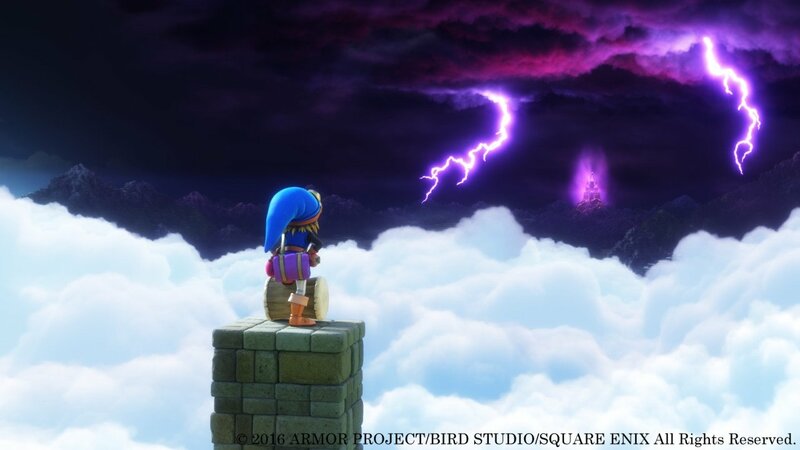 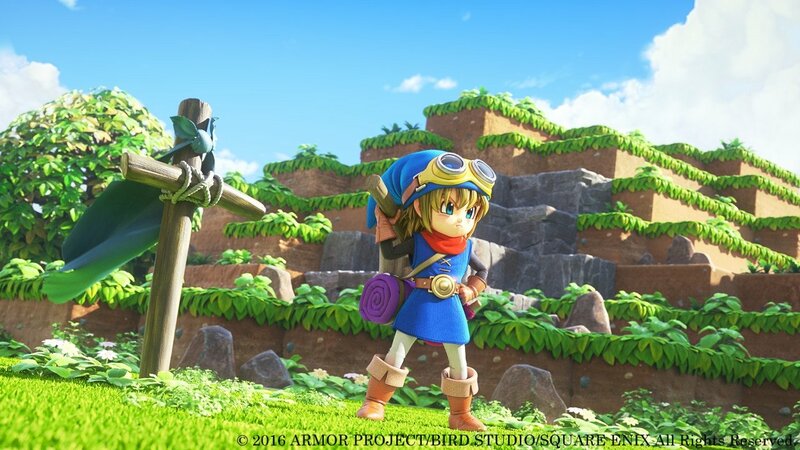 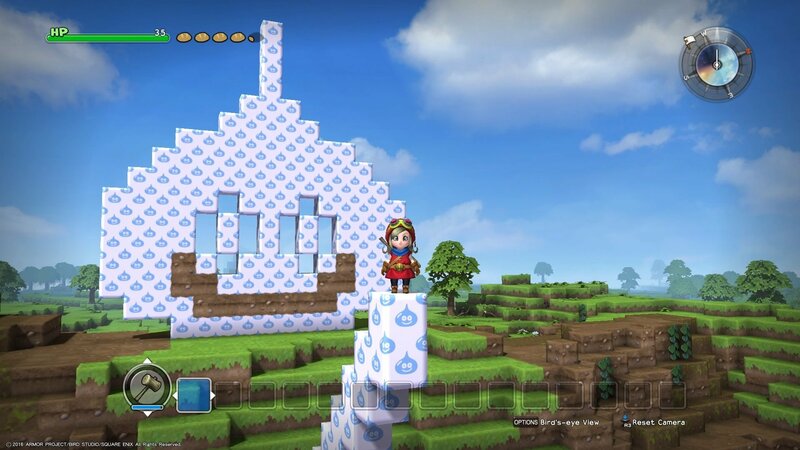 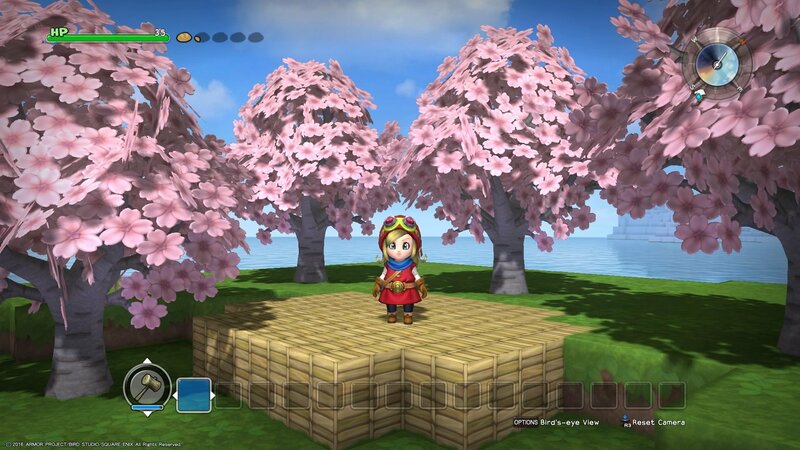 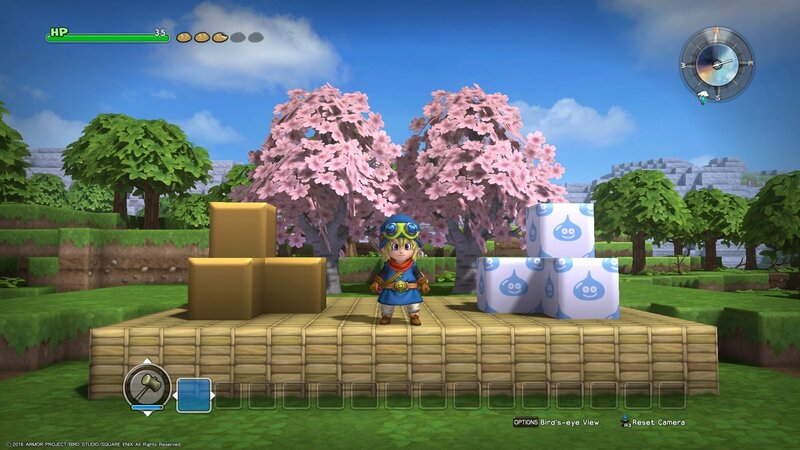 Play your own way—an immersive DRAGON QUEST® story and world to explore, combined with the freedom of sandbox gameplay, provides a new and exciting, family-friendly experience. 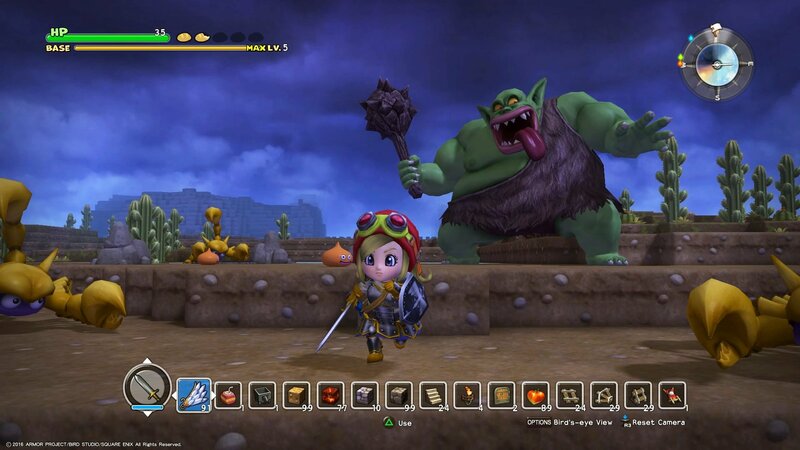 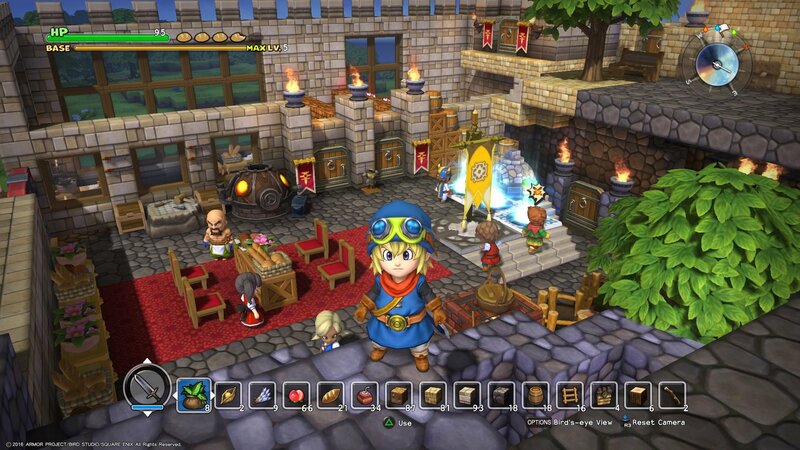 Do battle with famous monsters from the DRAGON QUEST series and interact with gorgeously designed 3D characters.